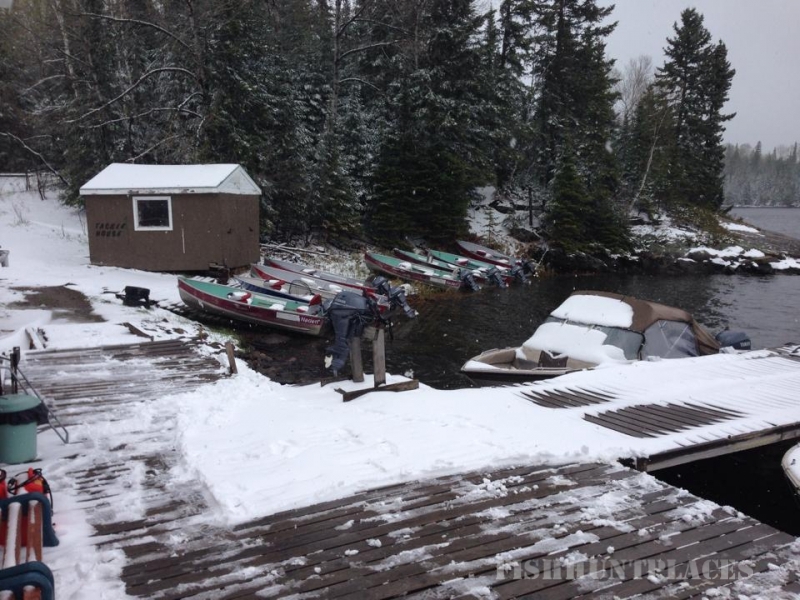 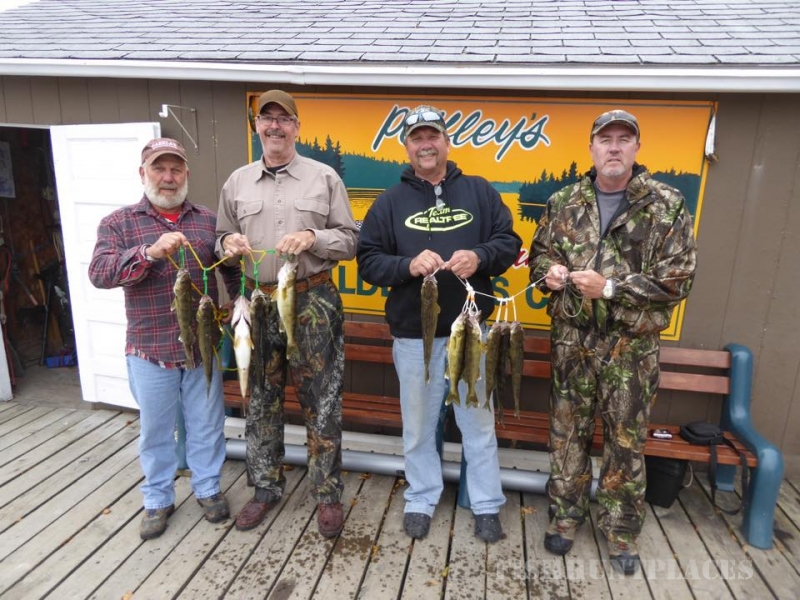 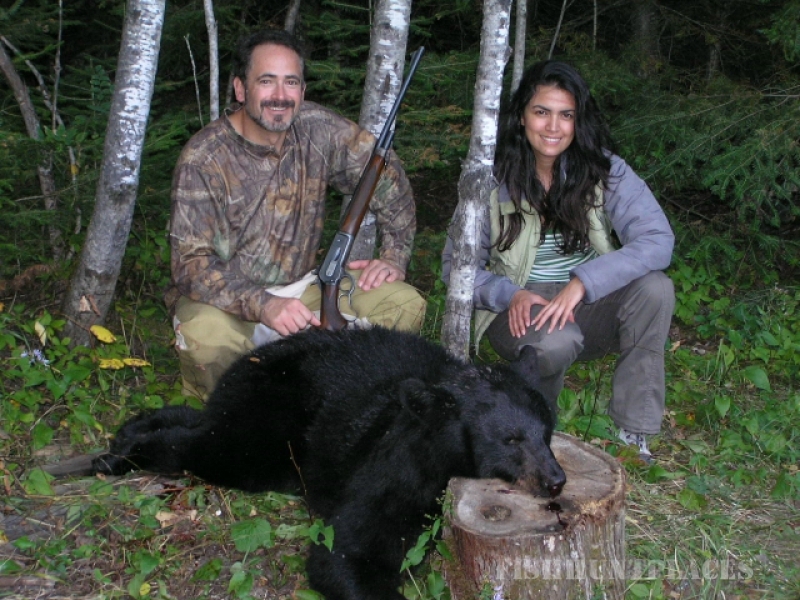 Welcome to Peffley’s Canadian Wilderness Camp, our private landing is located just north of Perrault Falls, Ontario off Highway 105 (Red Lake Road) approximately 180 miles north of International Falls, MN. 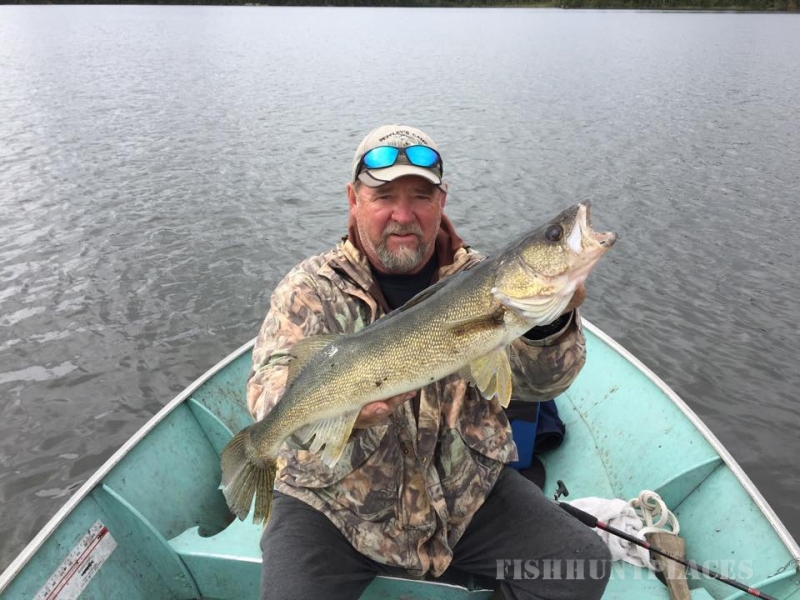 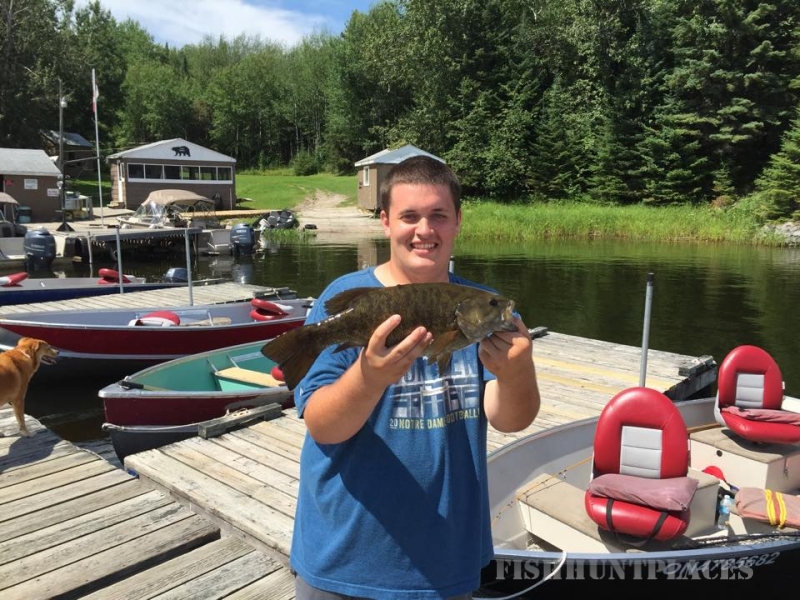 Wabaskang Lake is well known for its excellent fishing for Walleye, Northern pike, Smallmouth bass, Jumbo perch, Lake trout and Whitefish. 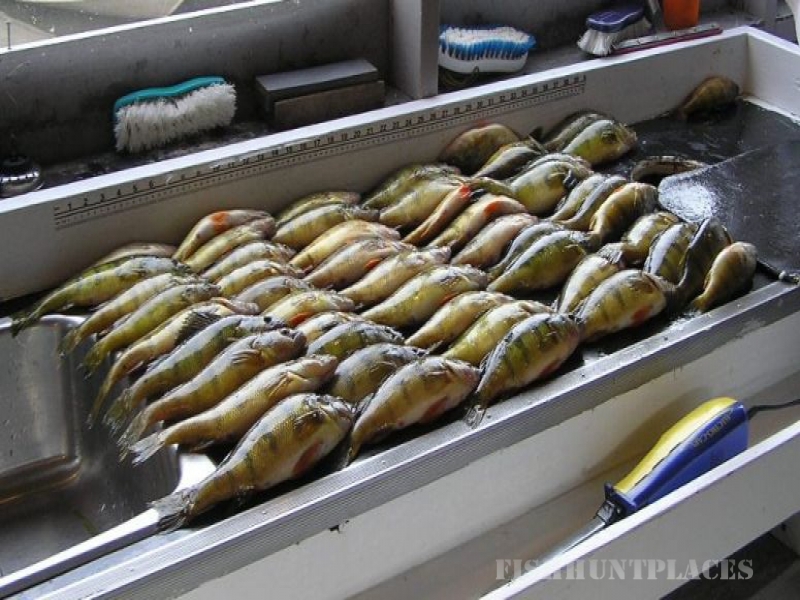 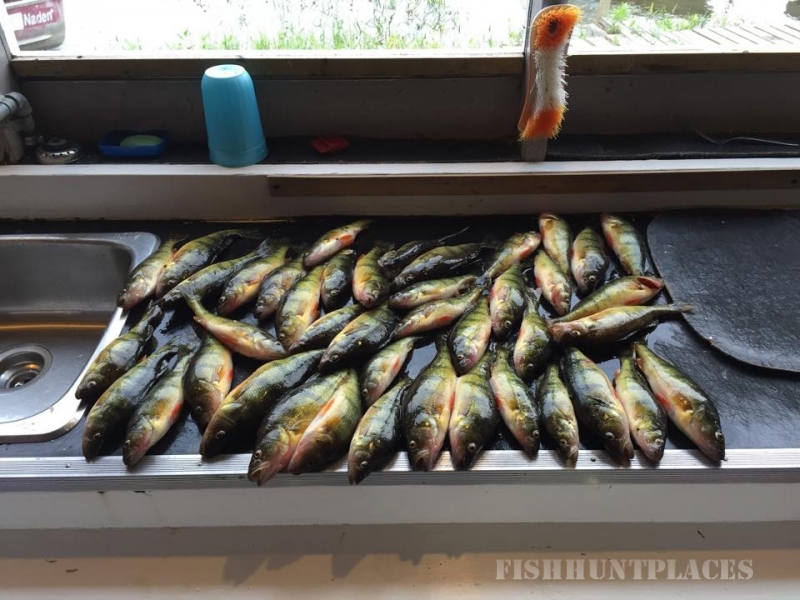 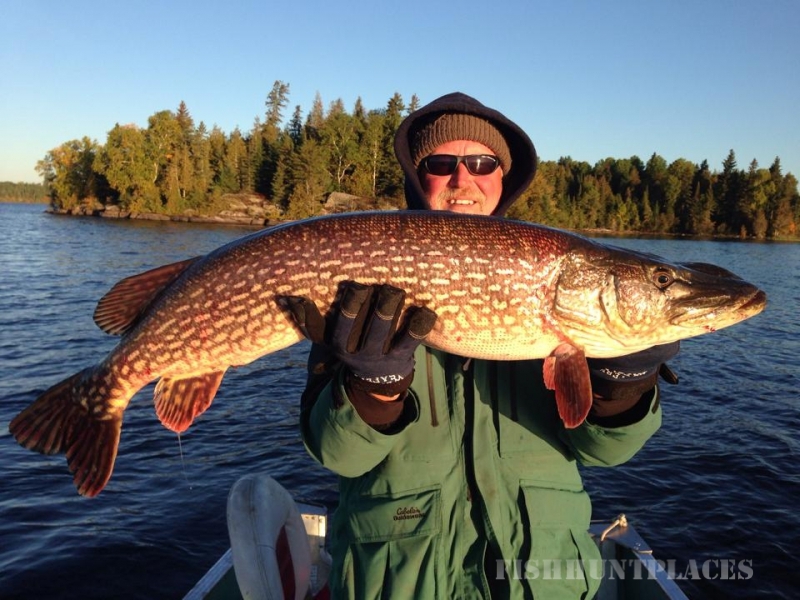 Our guests enjoy fishing for all these species from within a 15 minute boat ride from camp. 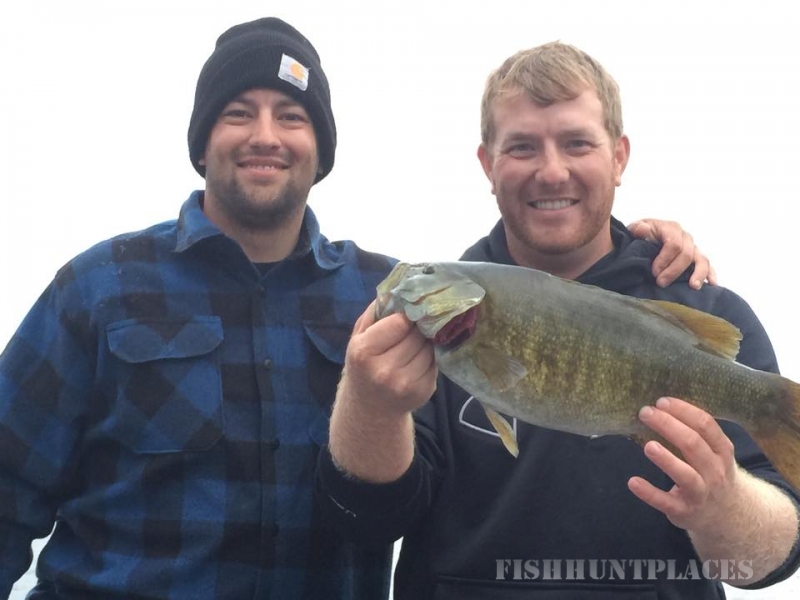 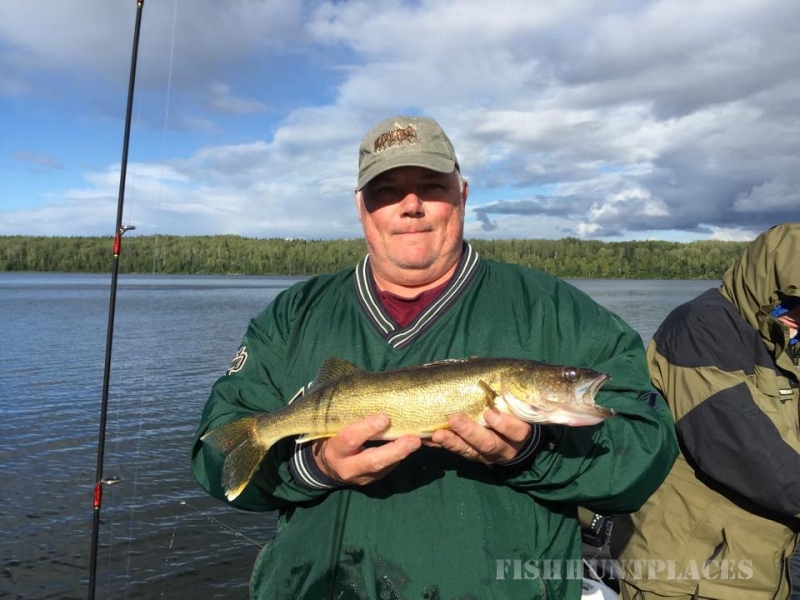 An easy portage over Hobson Falls will provide guests the opportunity to fish waters that also have a very good populations of Lake Trout, in addition to excellent fishing for walleye, northern, smallmouth and perch. 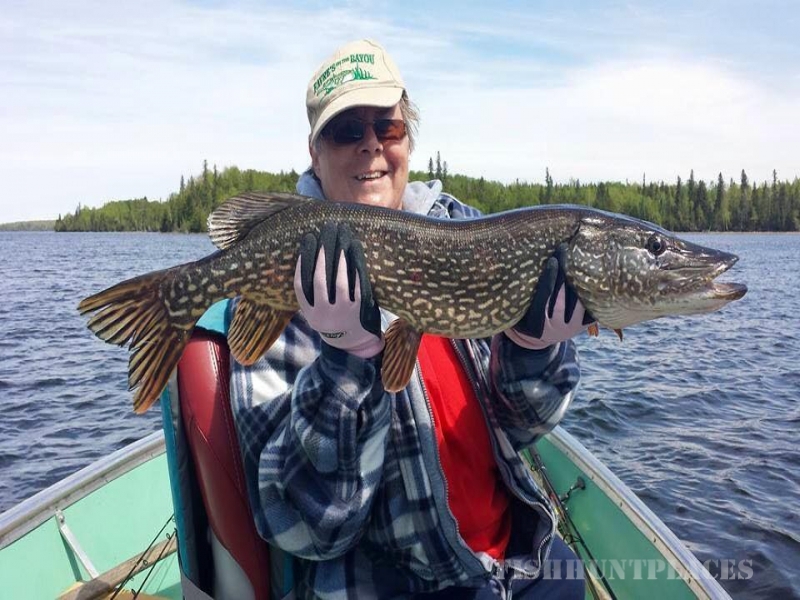 By boat or foot portages, you can fish as many as ten other lakes from camp at no additional cost. 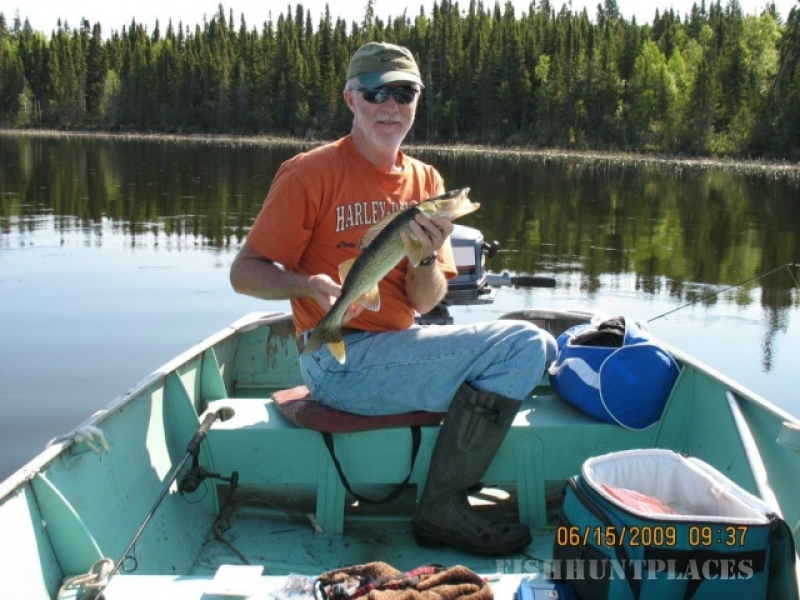 Wabaskang Lake, is also a VERY safe lake to navigate. 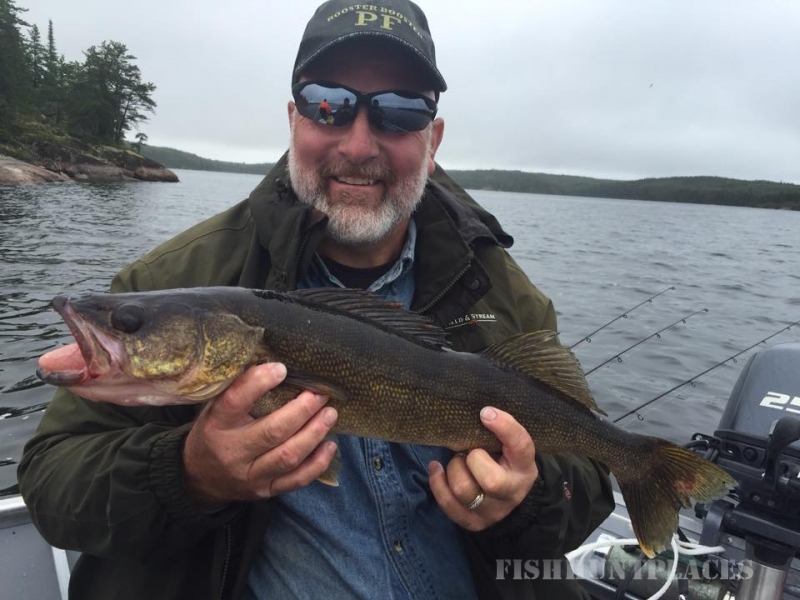 Although Wabaskang has incredible structure for excellent fishing, it has very few underwater hazards that many other Canadian Shield lakes are known for.